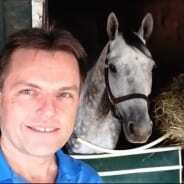 #5 – Hashtag Selfie (1-1): Most lightly raced runner in the group and possesses top speed figs – but trainer Gonzalez has been ice cold the last couple of weeks, and what’s fun about even money? 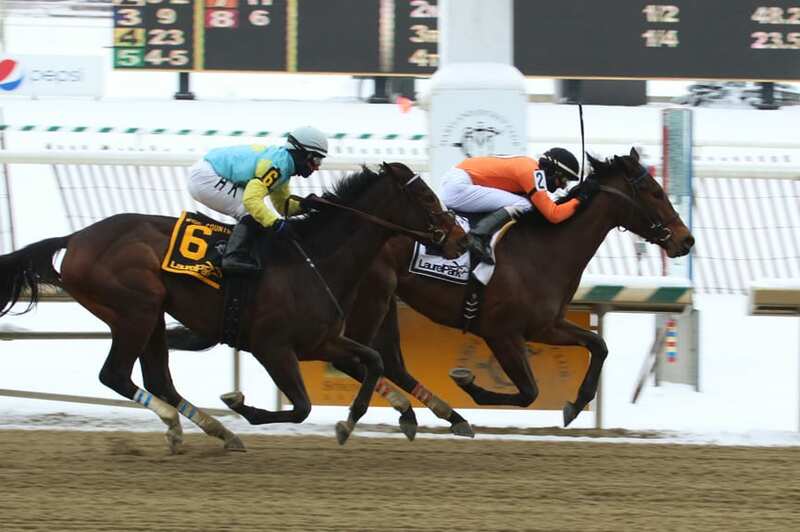 On Saturday March 17th at Laurel had 9 winners from the 11-race card (3 Top Selections; payoff in BOLD) having $2 WIN pay-offs of $14.00 (1st race), $28.40 (2nd), $24.60 (4th), $6.20 (5th), $10.00 (6th), $6.60 (7th), $7.40 (8th), $5.00 (9th) and $4.80 (11th). Top Selections are 89 for 293 (30.38%). In 2017, Top Selections went 340 for 1,197 (28.40%). BEST BET of the Day (31:9-8-3; in 2017 119: 39-25-19) Annapolis Class (2nd race: 3-1 M/L; 5-2 PT) disputed the pace three wide between rivals, poked a head in front past the three eighths, kept up the battle to upper stretch then faded to finish fourth. LONGSHOT PLAY of the Day (30:4-6-4; in 2017 107: 18-13-15) Ten Dollar Hammer (3rd race: 4-1 M/L; 7-2 PT) chased the pace, circled the turn four deep, flattened out to finish fourth.